Steve Cole's fourth and final Young Bond novel (the ninth in the series so far) will be published in May 2017. 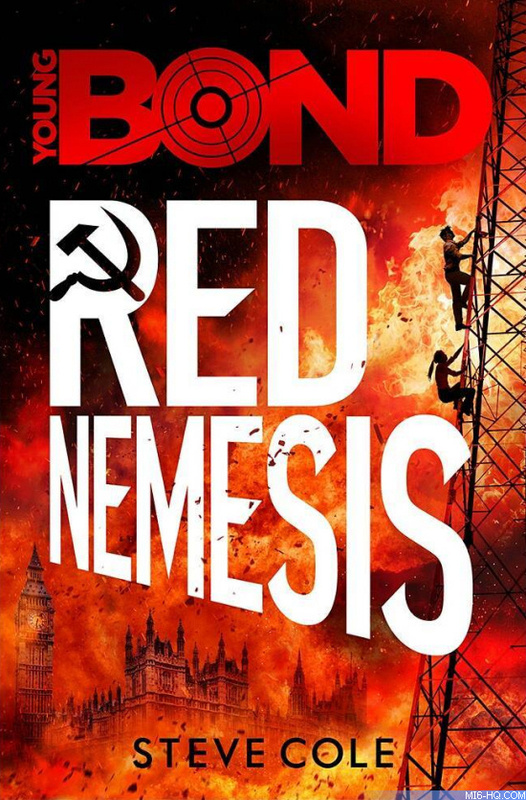 In 'Red Nemesis,' James is on home soil when he receives a package with a message from beyond the grave. The package’s mysterious contents put James at the heart of a long-running plot that, if it runs its course, will paint London’s streets red with blood. Penguin Random House's Doubleday Children's imprint will publish a special hardback edition with exclusive extra content signed by Steve Cole. Red Fox (also a Penguin Random House imprint) will release the mass-market paperback on the same day: May 4th, 2017.